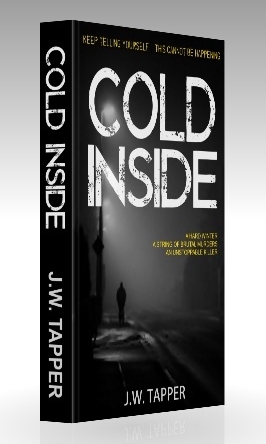 Cold Inside is available in paperback and for Kindle. 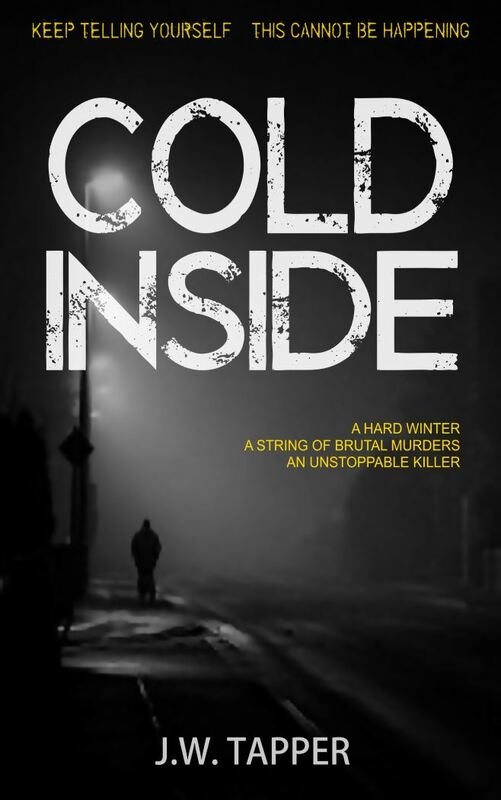 Cold Inside is a crime thriller with a dark touch of mystery. It is set in the north of England, in November 1985. This novel is available in paperback and from the Amazon Kindle store. The links for Amazon.com and Amazon.co.uk are below. To search for Cold Inside on your local regional Amazon, please use the Amazon code B0768HNCF4. A hard winter. A string of brutal murders. An unstoppable killer. A young woman dies at the scene of a suspicious hit-and-run. The evidence leads to a former schoolmate of the victim, but Detective Sergeant Dan Blacksmith doesn’t trust the evidence. As the death toll rises, and the police become targets, can Dan and his partner discover the killer’s identity in time? Cold Inside is set during November 1985, in the UK city of Kingston upon Hull. The paperback looks like this:.